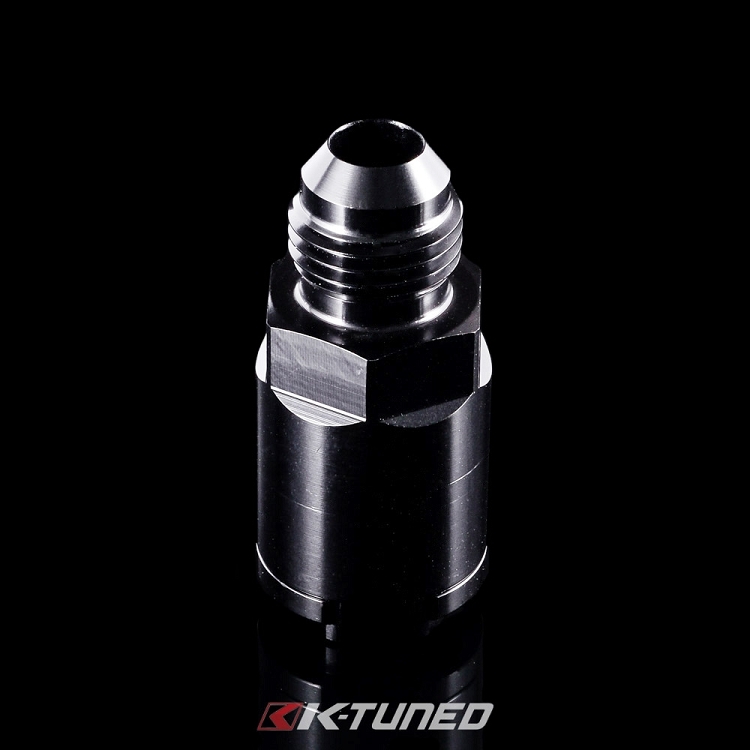 On some newer model Honda and Acura vehicles you might notice that Electronic Fuel Injection (EFI) style fittings are being used on several of the fuel system components. Typically these are found a bit more often on returnless fuel systems and more specifically on the fuel rail, fuel feed (firewall) hardline and we've also seen them used on some fuel pump hangers. 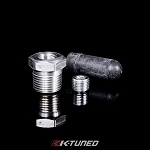 These special adapter fittings are designed to quickly adapt a male EFI connection to a male 6AN fitting. 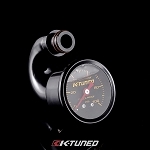 This makes converting EFI parts to a custom AN fuel system very simple. 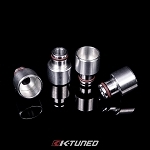 The OEM design is held in place with a standard plastic locking clip. 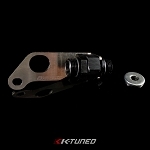 We also offer a special design with a thread on locking clip. 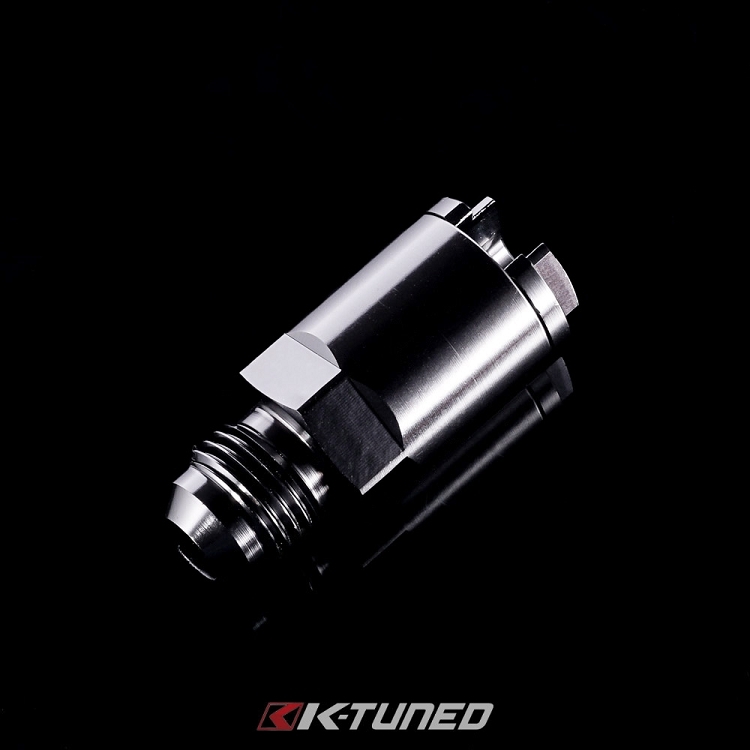 Both of these adapters use an internal dual o-ring seal to ensure connections are leak free even under high pressures. 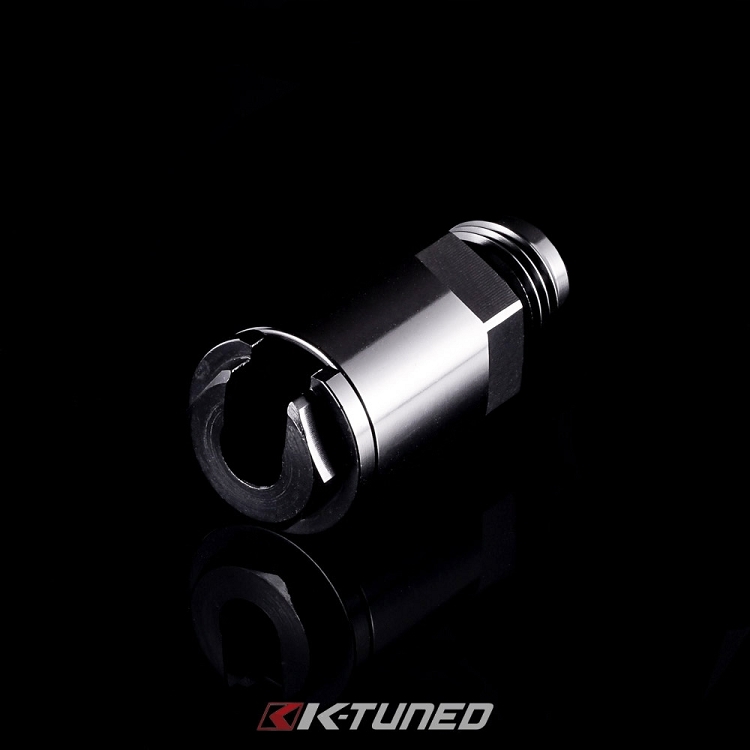 We have used the 1/4" adapter on RSX and 8th Gen Civic fuel feed (firewall) hardlines and the 5/16" adapter fits all of the stock EFI K-Series fuel rails we have seen so far. If you want to measure and confirm what size EFI fitting you have, simply check the line thickness with a 1/4", 5/8 or 5/16" wrench.